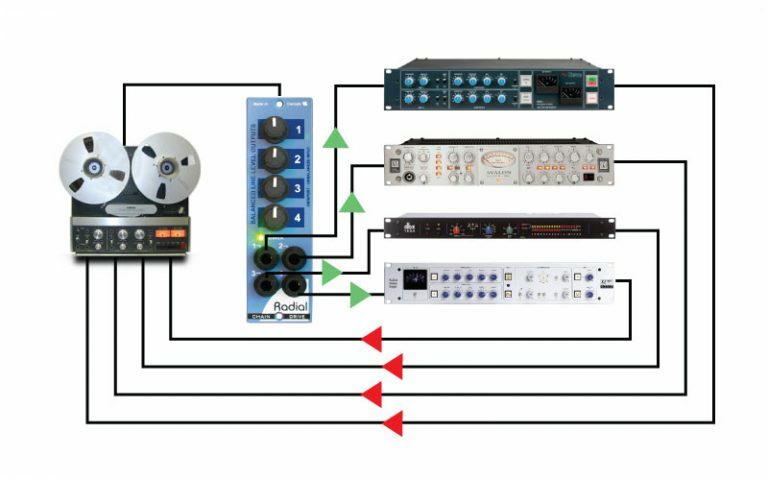 The ChainDrive is an innovative 1×4 distribution module designed to send any audio signal to multiple processers, effects, or remote audio systems simultaneously. 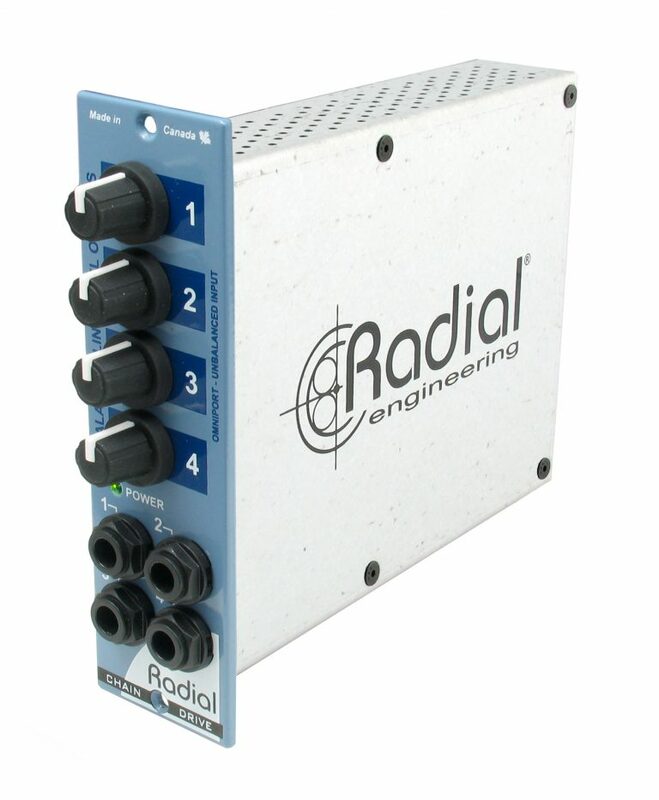 The ChainDrive makes it easy to feed multiple effects processors at once for creative parallel processing, or distribute any line level audio signal to a number of destinations in the studio. 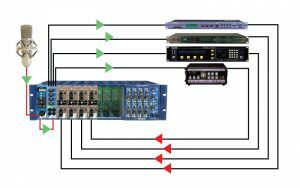 Buffered outputs prevent noise and interference, and individual level controls allow you to achieve optimal gain-staging no matter what range of devices you are connecting to. 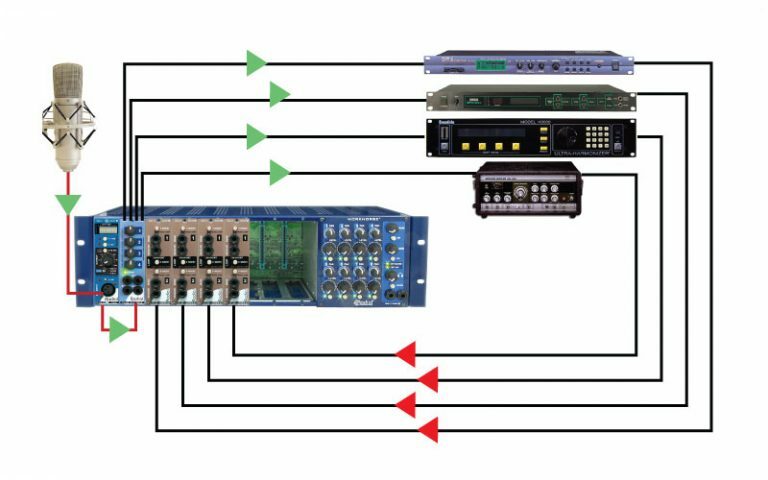 With the ChainDrive in your 500 series rack, you have access to simple noise-free audio distribution at your fingertips. 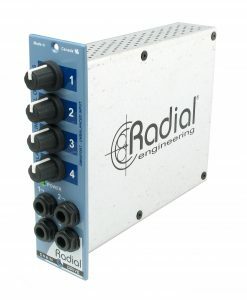 With a ChainDrive you can split the signal to feed multiple dynamic processors for multi-band compression and have different frequencies cause compression to occur depending on the program material. 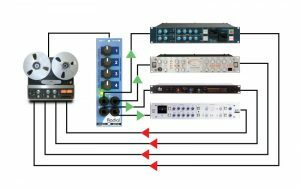 Add character spice and effects to any track by sending it into the ChainDrive and then have it feed various effects processors simultaneously. 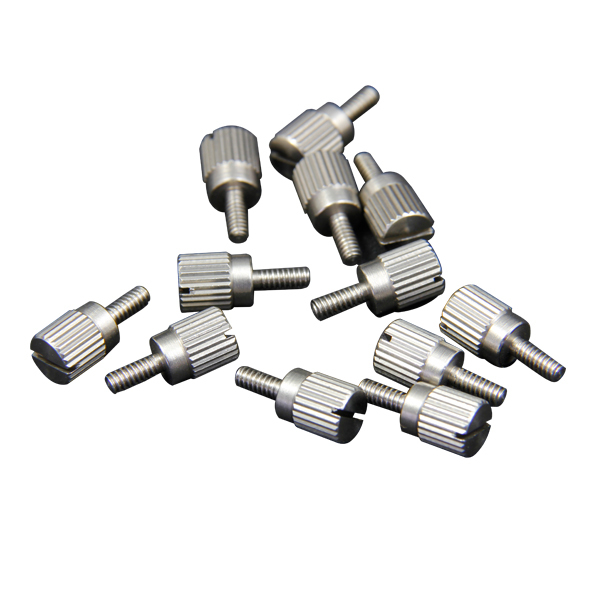 Use Shuttle modules and the Workhorse for return paths and mix each stem as needed. 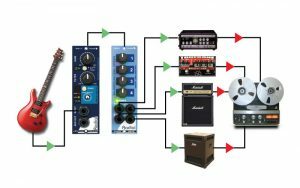 Use the ChainDrive as a guitar distro to feed various guitar amps and effects simultaneously. Add mics and then mix to create the tastiest audio soup ever!